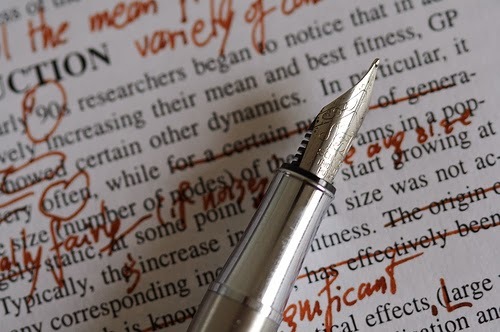 Why is a professional editor so necessary to an Indy published author? The first and most important thing I learned is that I really needed to have an editor like her go over my words with a fine-tuned eye before it ever hit the proverbial shelves. This is why. When I look back through the original version I put out into the universe for people to buy, or even the second version, I cringe. I hate myself for being so naive. But it did afford me the lesson I am now sharing with you. No “traditionally” published author is EVER published without an editor going through their work. EVER. They are ALL edited prior to being released to the public. 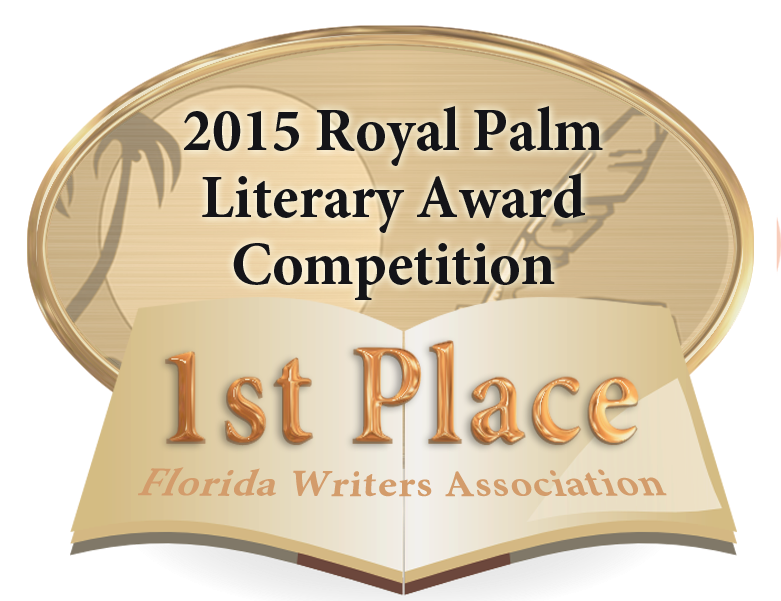 Why should Indy-published authors be any different? Because of money that’s why. It is the only reason I did what I did. I was foolish enough to believe that I was as good as a traditionally published author without thinking of the fact that they are ALL edited before being shown to the world. I never considered that a traditionally published author’s work is never released BEFORE it is edited. Maybe their work is better than mine even before editing, but that editor is still an integral part of an author’s ultimate success. I will now, and for as long as I am independently published, pay an editor to be my gateway to better writing. I will do this because I am investing in my career, my future as an author. On goodreads, https://www.goodreads.com/author/show/5081429.Lisa_Buie_Collard I have some very good reviews in spite of my errors, but one thing is clear. The story is great, the writing not so much. And a plus is that using an editor has improved my writing drastically because I learn from what they do with my words. I will NEVER again put a novel out before it is edited by someone other than myself, professionally edited. I am building my name, my readers, my livelihood and my future. The writing must be the best it can be, especially nowadays, in this market. I will further the cause by saying, if EVERY Indy published writer would/could pay to have their work professionally edited, we would all (or at least most of us) have a much better reputation. Those that refuse (or are unable) to do this will inevitably keep our Indy published “reputations” down. Even though there are “best selling” Indy published authors out there, I’ll bet you they used an editor before releasing their work of art for sale. I read a lot of Indy published authors. Not only to support them, but to learn from them as well. I have a few that I consider truly great reads and I will read those authors whenever they publish more. I leave reviews for those authors online. I will NOT leave a review if I didn’t enjoy the book. That’s just the way I am. I will not publicly put a book down by an Indy author. I just won’t buy their books anymore or review or recommend them. Think about this as you go into the abyss of the ever-changing publishing world. Think about how you want to be viewed and read. Write the best that you can, then have someone else help you make it the book you envision. I think of it like this: When I put up drywall (yes, I do that! ), I do the best that I can to make sure the seams are even, that it is screwed in properly, that it is as close to the plank next to it as I can make it. Then I have someone else, a professional, come in and mud it up, sand and smooth it out so that when I put on that final coat of paint, my work looks as good as the effort it took to make it that way cost. I want that pro to make my work shine. 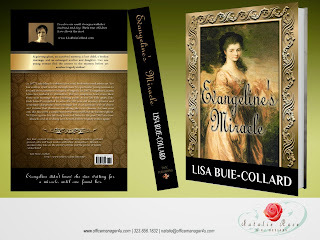 To end this very long post, Evangeline’s Miracle has not only a new inside, but a new cover as well and is available once again on Amazon.com and Smashwords.com. If you read the novel before, thank you. If you choose to tell others about it because you liked it, I hope you will try and read it again, even if only the first chapter. The story remains the same, but the writing is what it should have been in the beginning. The journey is long, but well worth it. 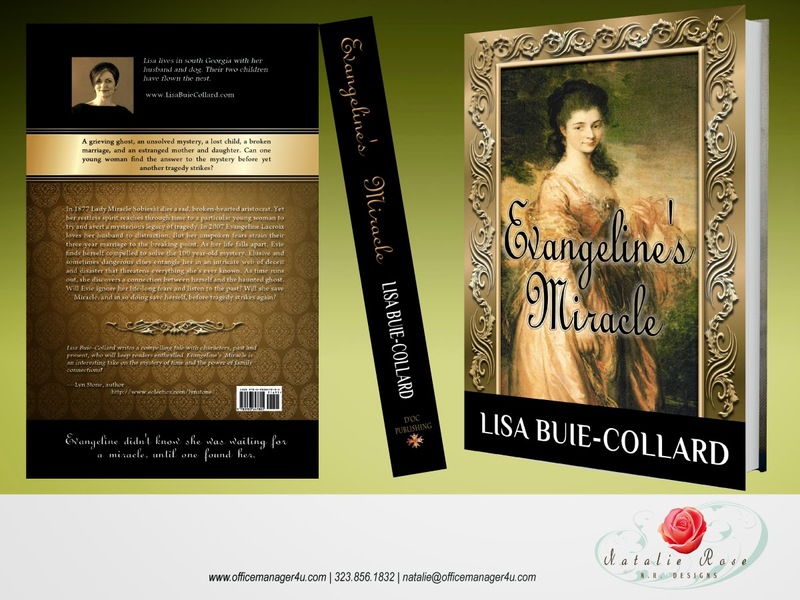 I am proud of Evangeline’s Miracle now in a way I never was before. 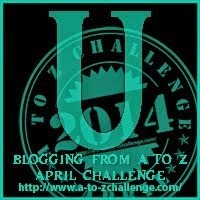 I stopped by for the haunting blogfest, but learned a lot with your post. Thanks so much! Thanks for dropping by Raquel. Glad you enjoyed it. I checked your blog out as well! I'm not sure if I've got your book - but I'll check shortly and then get if not .. Thanks Hilary! I appreciate your comments. You are wonderful, and I truly hope you enjoy it. Please let me know what you think... Appreciate it Hilary! 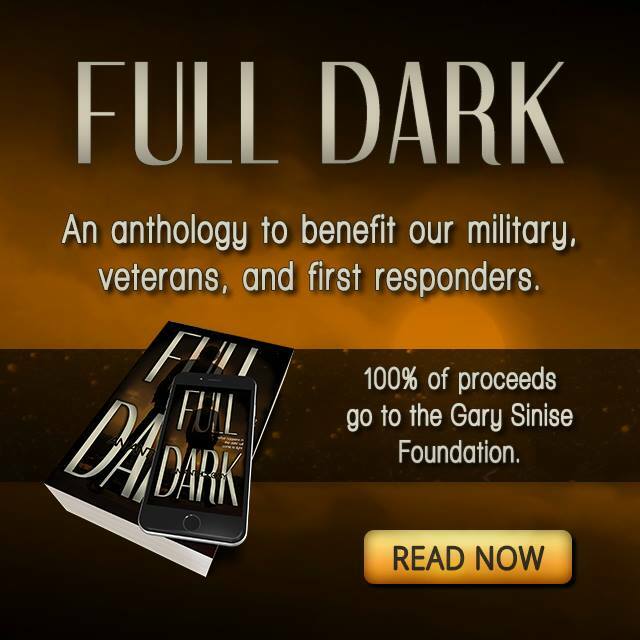 I began writing when 'Indie' publishing was pretty much limited to Vanity work and I didn't really want to be 'out there' with anything that had not been professionally edited and published. I studied submission guidelines very carefully to make sure that I was sending publishers work they wanted in the format they wanted and joined a critique group both to have my own work critiqued and to critique others. For me that was all part of the learning process. In consequence I cannot, like many authors, claim to be able to 'paper a wall' with rejection slips and have had very few. Instead I have a good publisher who will vet my work before it is published and I know that what goes 'out there' is the best that it can be. I cannot tell you how many books I have wanted to review but could not because of the sheer inadequacy of the editing. 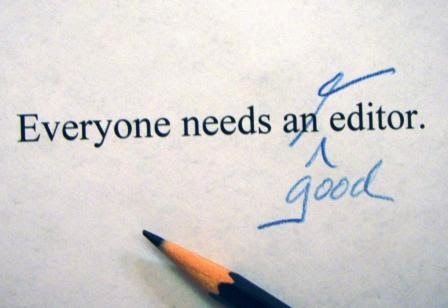 It's amazing how naive most people are when it comes to editing a book. Even editors need editors! As a teacher who has an excellent grasp of the English language and knows how to write and edit, there is always something that gets missed, whether it's a typo, a grammatical error, or a developmental edit. Always. Congratulations on your discovery, and on your success!